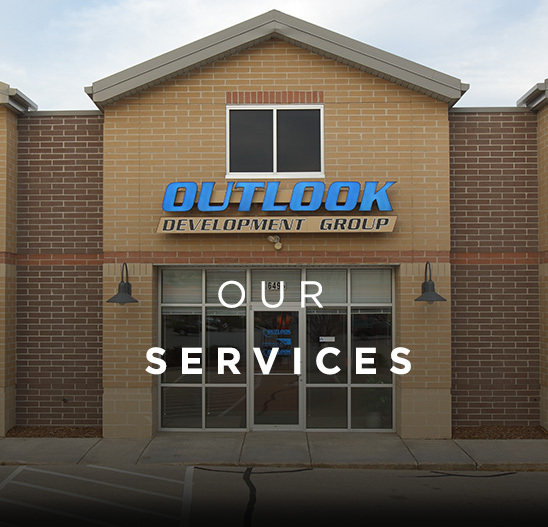 Investors come to Outlook Management Group with three main objectives: reduce high operating expenses, resolve difficult tenant relations, and provide experience in administering complex leases. When they do, we look at the issues. We make short- and long-term plans. And we solve the problems. 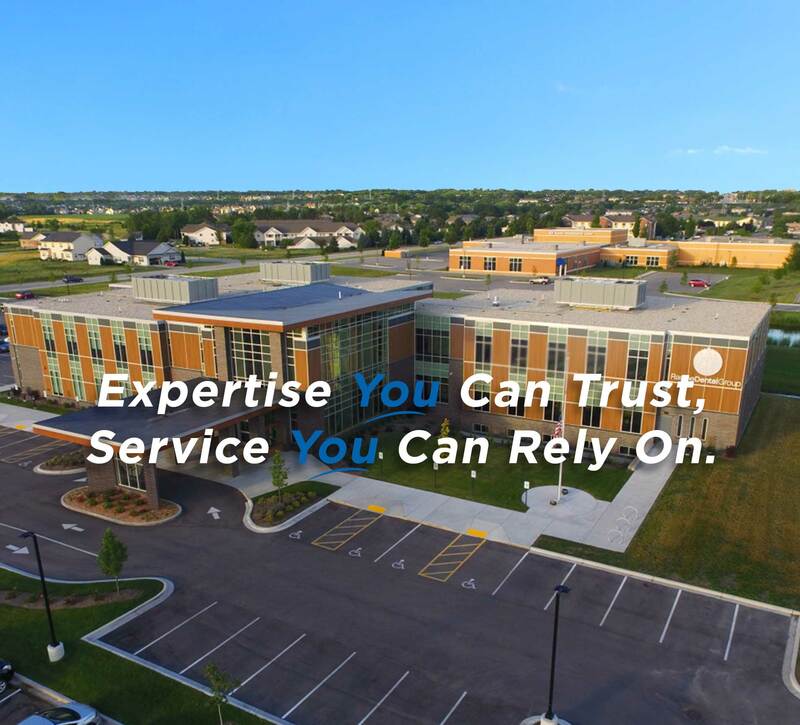 Through detailed assessment, careful planning, and expert handling of your property’s needs, we maximize your investment’s value and earning potential – from the moment we take it on. And all along the way, we keep you informed. 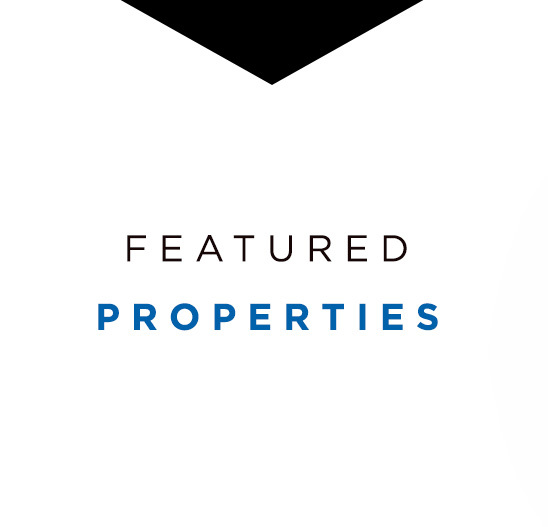 With properties throughout the Midwest, Outlook manages commercial and residential real estate in multiple states and markets. But while we’re far-reaching geographically, we’re laser focused on you, your needs, your property. Because nothing matters more than our clients’ trust in us, our work on your behalf – all the detailed information you rely on us to handle – is all at your fingertips. Because our success is based on the successful performance of your investment, everything we do is tailored to your precise needs. Commitment to quality and professional service, by the most talented, attentive, experienced staff in southeastern Wisconsin. That’s what Outlook offers you. As an out-of-state owner of industrial and retail properties, it is really important that we have solid local management. 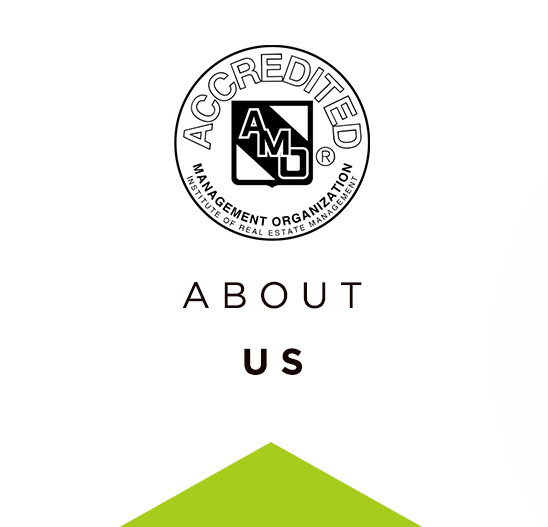 We’ve always been very impressed by the care and professionalism Outlook Management Group takes when managing our properties. Ray Balfanz and Outlook Management Group have consistently exceeded our expectations. 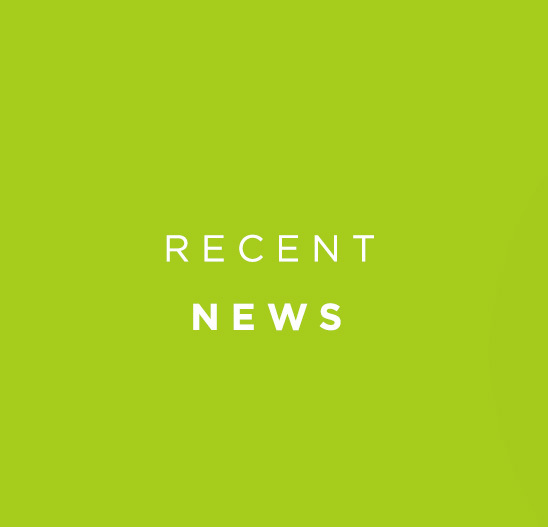 Their proactive approach and responsiveness to both property management, and accounting services set them apart from their peers. Outlook’s management gives us peace of mind and consistently delivers strong results. Ray Balfanz and his staff have been nothing but professional and a delight to work with. They consistently have information on time, and have always worked to get any and all issues resolved at our properties. We consider Outlook Management Group to be more than a vendor, and look at them as a partner and personal friends. We will continue to grow our relationship with Outlook as we find more opportunities for investment in their coverage area.